I have a confession: I’m crazy about things inspired by russian nesting dolls! 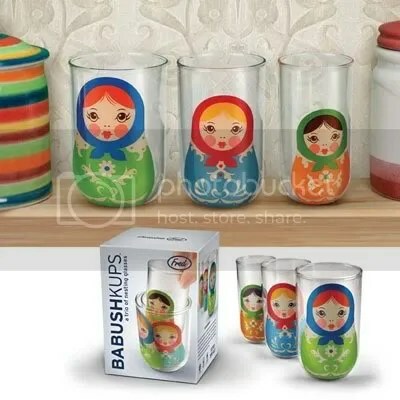 I love things that have matryoshka dolls on them or are designed like matryoshka dolls. 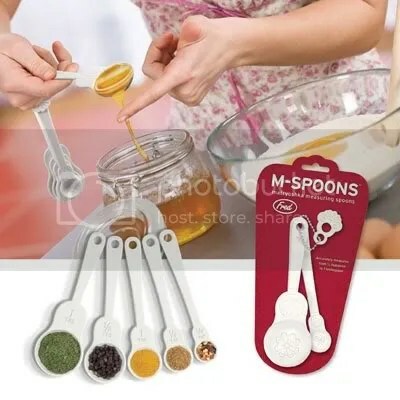 Every time I see something like that, my brain screams “I must have it! !” and it doesn’t help that matryoshka-inspired things are so popular these days! Argh! Help me! I’m addicted!! 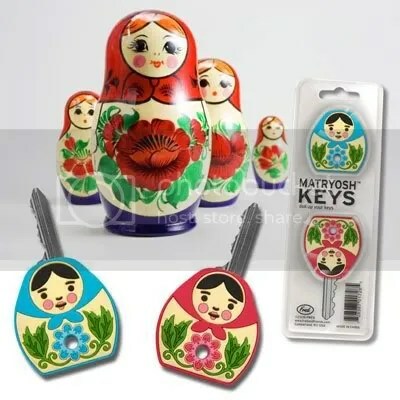 Here are some matryoshka things that I really like (and want)! 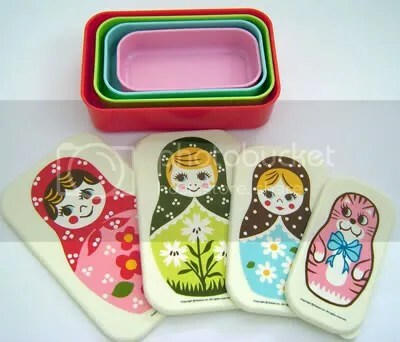 matryoshka lunchboxes that stack into each other! 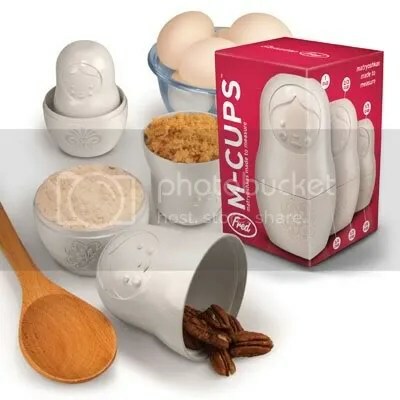 measuring cups! I have these! This entry was posted in Uncategorized and tagged matryoshka, rave on December 16, 2010 by delphine.